The Hudson County Chamber of Commerce is the leading resource for driving economic growth—providing education, advocacy and access to our members within and throughout each community in Hudson County. To continue to be recognized as the premier leader in advocating for commerce while creating an environment in which business, government and community work hand-in-hand to drive economic vitality. We value the diversity that has always been central to Hudson County—one of the most dynamic and diverse counties in the United States. We also value the County’s urban nature, which has been critical to its growth and development. We believe that shopping, the procurement of services and giving local are critical to supporting a robust regional economy. In addition to educating our Members and the public about shopping, procuring services and giving locally, the Hudson County Chamber strives to practice what it preaches. Our policy is to shop and seek services locally before considering vendors outside of Hudson County. Further, we will consider conducting business with our Members first, before considering a local, non-member vendor. Since 1888, the Chamber has been central to building valuable relationships and providing resources to business. 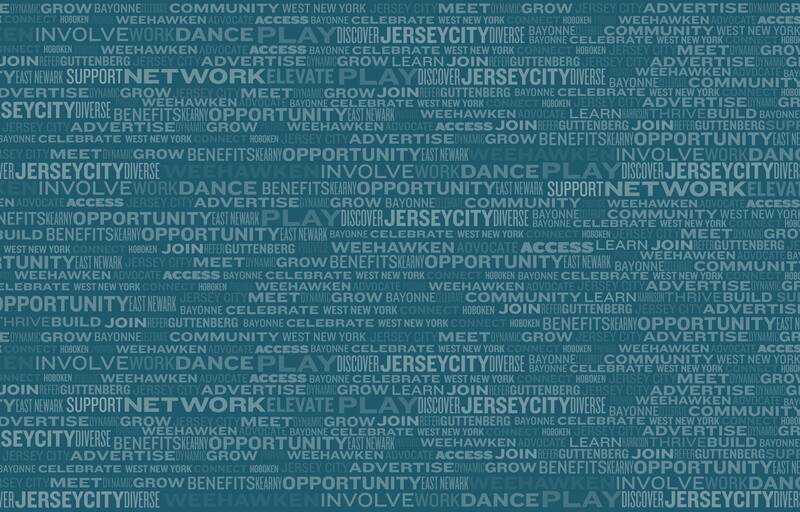 "We Make it Happen" for more than 650 businesses and organizations located in Hudson County. The Hudson County Chamber is one of the largest regional chambers in the state of New Jersey. Our membership is primarily sourced within the 12 municipalities that comprise Hudson County, but also extends across the United States to as far west as California. Any company that has an interest in doing business in Hudson County are welcome to join our growing membership. Many of the area’s leading nonprofits. Learn more about our Membership and Join Us today! 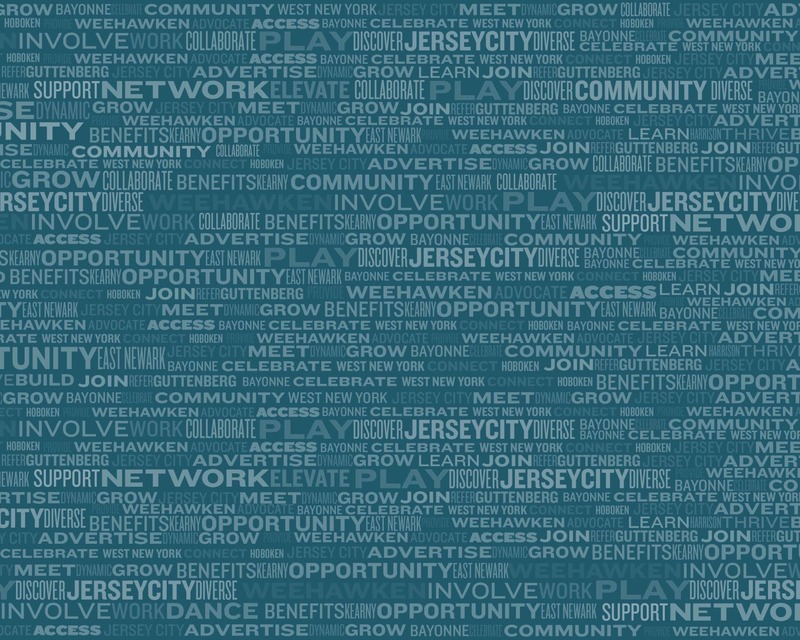 We're pleased to announce that the Hudson County Chamber of Commerce and the Hoboken Chamber of Commerce have partnered to offer greater benefits, programming and services to our combined membership of 650 companies and organizations. The Hoboken Chamber is an official chapter of the Hudson County Chamber. Hoboken Chamber Members can enjoy the same privileges as Hudson Chamber Members, while also continuing to participate in locally organized Hoboken Chamber events. In an effort to bring resources to our Members, the Hudson County Chamber of Commerce maintains a number of memberships, affiliations and partnerships that allow us to source potential information, programs and benefits. Member, U.S. Chamber of Commerce The U.S. Chamber of Commerce is the world’s largest business organization representing the interests of more than 3 million businesses of all sizes, sectors, and regions. Through our membership, we take advantage of information related to advocacy on business issues. We also leverage professional development opportunities for our staff. Member, Association of Chamber of Commerce Executives ACCE is a national association uniquely serving individuals involved in the management of chambers of commerce. ACCE's mission is to support and develop chamber professionals to lead businesses and their communities. ACCE currently has more than 7,500 professional members in 1,200 chambers of commerce. These professionals represent local, regional, and state chambers of commerce of all sizes across the United States and Canada. Member, New Jersey Business & Industry Association The New Jersey Business & Industry Association provides information, services and advocacy to its member companies in order to build a more prosperous New Jersey. NJBIA is the nation's largest statewide employer association. Its members, as a group, employ more than one million people. Sponsor, Hudson County Employer Legislative Committees There is no better way to meet with your legislators, network with your colleagues, and learn about issues affecting your business than to attend your local ELC meetings. The ELCs, established by NJBIA in 1959, are independent, local organizations representing all 21 counties. At each meeting, legislators, cabinet members or local officials will discuss important issues pertinent to business. See our Calendar of Events for upcoming Hudson ELC meetings.